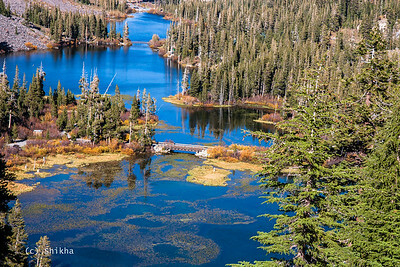 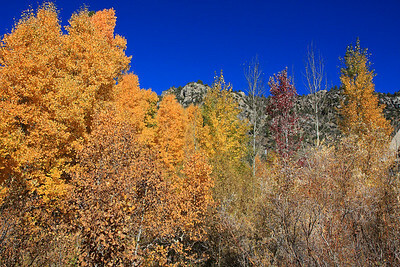 Eastern Sierras- California is not known for fall colors but for the Eastern Sierras. 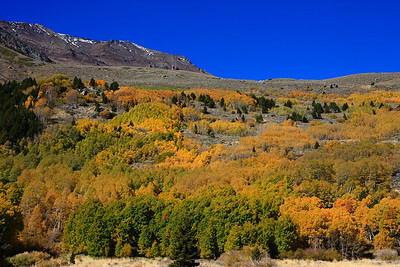 The desert like landscape punctuated with riot of colors on the snow clad hills showcase spectacular fall display The June lake loop in particular promises a unique autumn experience. 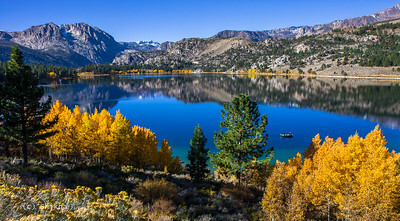 Another highlight of the region is the mono lake. 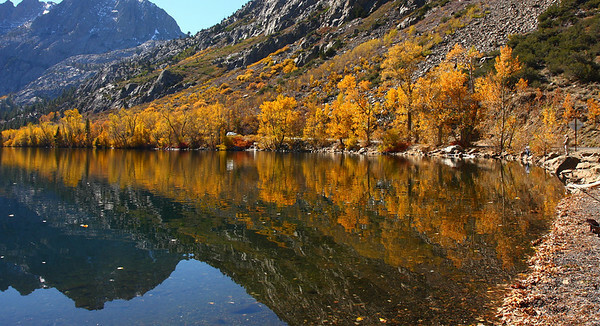 Mono lake is famous for unusual rock formations (limestone deposits) called tufas . 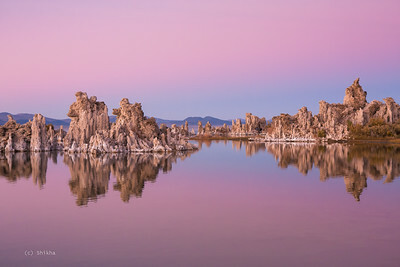 The lake with Tufas in the backdrop offer stunning sunrise and sunset sightings.